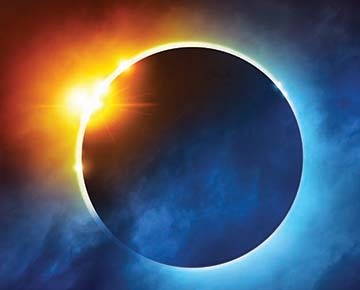 As of Aug. 14, local astronomer Burt Watson was planning to have two of his telescopes set up for eclipse viewing at Fuller Park from about 11:30 a.m. to 1:30 p.m. on the day of the eclipse. The maximum eclipse for this area will take place at about 1 p.m. Some Albion businesses are planning to close for a portion of the day. Boone County Courthouse will be closed from 12:45 to 1:15 p.m. on Aug. 21.